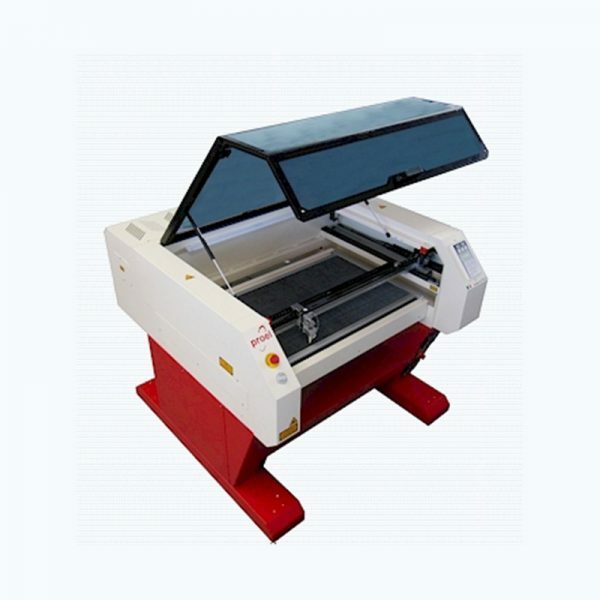 The latest laser offered by BITO is the Meteroa, a medium-size laser plotter that is ideal for the cutting of appliqué, printed decals, woven labels, or embroidered emblems. 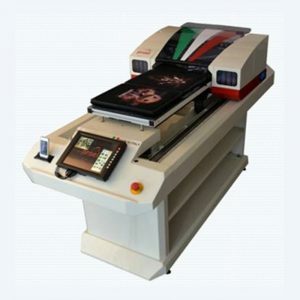 It has a usable cutting area of 39.37 inches by 23.62 inches (1000 mm x 600 mm), which allows for either ganging designs on one sheet or cutting multiple pieces at the same time. The Meteroa uses a CO2 laser source that is air cooled, and the cutting head is driven on two axes by powerful brushless motors. It can be used with a fixed or a motorized cutting plane, and you can move Z axis to accommodate thicker materials up to 1 inch. It also has an RS-232 interface and USB memory that allows it to be used with a personal computer. The control panel will memorize up to 10 work profiles and can be set up to unlimited laser power settings. 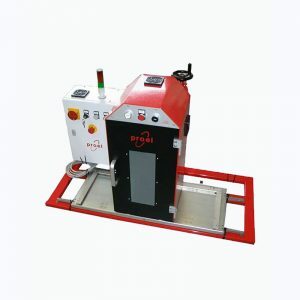 It also can set the cutting/engraving speed and the handling of the cutter head to further control quality for very intricate works and/or materials. You have complete control with the Meteroa. You can manually position the cutting head through the control panel. An optional spot laser allows you to position the laser ray on an exact position of the material. It also has a pause cut function. The control panel displays the position of the cutting head in X, Y coordinates and it counts work hours. The self-diagnostic feature allows you to quickly troubleshoot problems. The machine can be used with the highly versatile VideoCut Option, which is a video- assisted detection system that identifies pre-existing shapes. It can be set to automatically repeat the same cutting shape in multiple directions as well as optimize cutting paths to enhance production. The Meteroa has an external fume suction device that may be connected to a filtering unit. 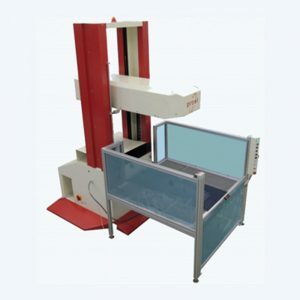 Cleaning of the cutting head is accomplished by using air produced through an internal pump, with air produced by an external source, or with gasses specific for laser cutting (usually nitrogen). 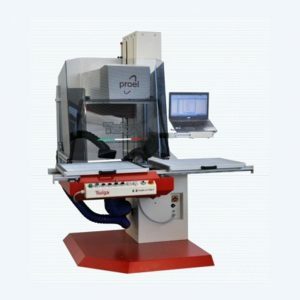 This laser allows the user to save preset work files with each job’s power and design characteristics, or the user can manipulate the settings from the machine panel. The Meteroa also reads and processes data directly through a built-in 3.5-inch disk. It comes in 25-, 50- (60), 100- or 200-watt power versions.